Gold N Heart Jewelers has been repairing jewelry for over 30 years. We can help with all of your repair needs. All work is done on the premises, and you are always welcome to set up an appointment for your repair. We can clean, polish, re-tip prongs, solder, size, insert sizing beads, remove or replace diamonds or gemstones, replace lobster clasps or spring rings, re-shape rings, replace half or full shanks, tighten safety clasps on bracelets, restring or re-glue pearls, replace settings, and supply posts or backings for gold, silver and platinum. We are very capable of working on platinum pieces; including laser work if necessary. 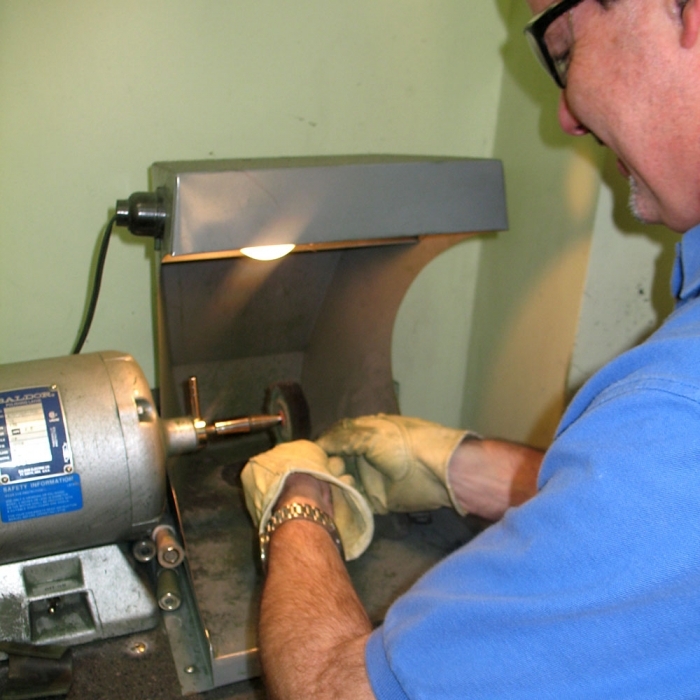 Our team of bench jewelers have over 57 years of combined experience. We have seen it all from the simple to the extremely complicated. We have the talent it takes to get the job done the first time. We pride ourselves in getting the job done in a reasonable amount of time and at a very competetive price. 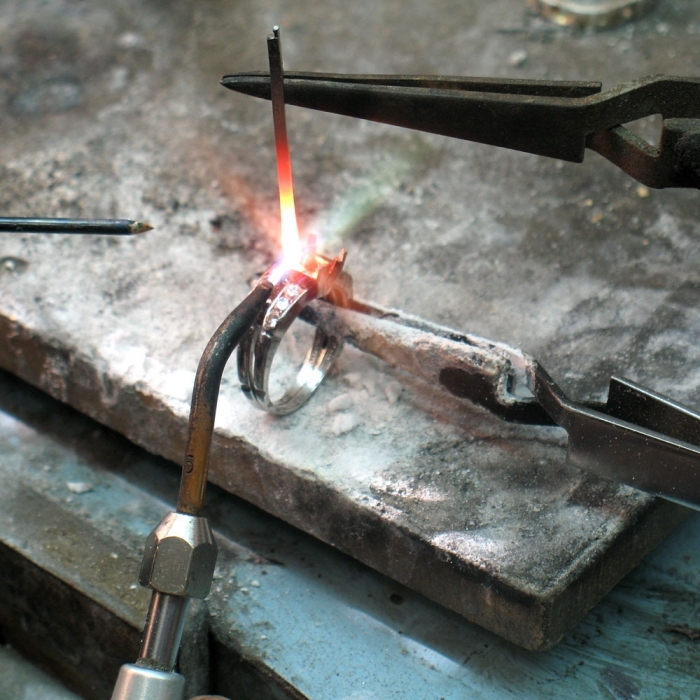 Our lead bench jeweler has been in the business for over 30 years. 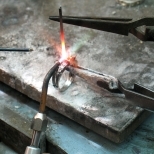 He is a third generation jeweler being trained by his by his father and grandfather starting as early as the age of 9. His work is magnificent, and always wows the customers when they get their pieces back. He is by far one of the best jewelers in the industry, and takes great pride in the quality of his work.